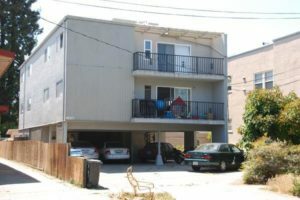 LOS ANGELES, CA: Julian Construction, Inc. (www.julianconstruction.com), a foundation construction and foundation repair company in the Los Angeles area, is taking up a new topic in the field of building safety. The company has spoken out many times about foundation maintenance as an important part of building safety, but today they brought up the issue of a type of building design which may lead to greater risk for the building’s occupants. A soft story building is a design where the ground floor has unsupported floors above it, due to a wide front window or other wide section of floor with no supporting beam under it. Soft story buildings are much more likely to cause the collapse of a building during an earthquake, and so form an important part of earthquake preparation according to the company. The full text of Mr. Kyles’ article can be seen here.